Idli is the most popular south Indian breakfast. 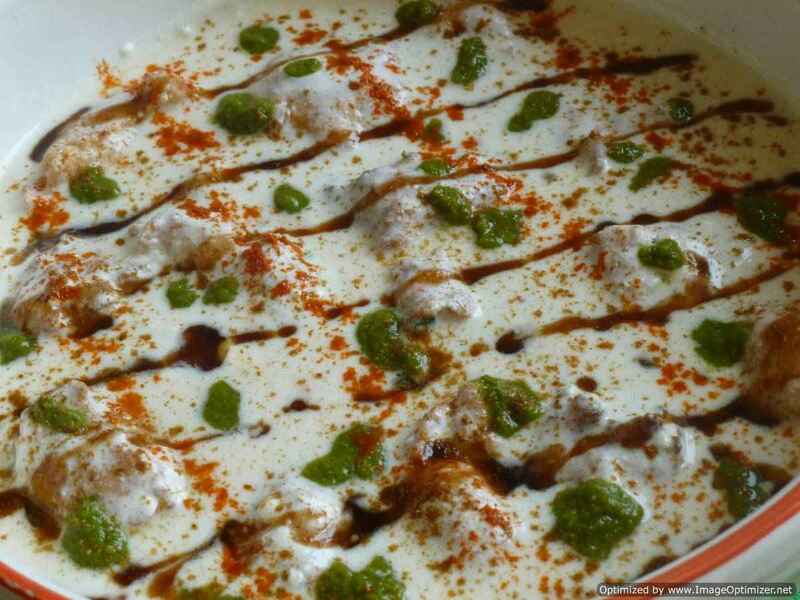 Khushboo idli is one more variety of idli and famous for its softness. It is spongy, fluffy and a little bigger than the usual idli. But for me the idli has to be soft and tasty for my breakfast. I tasted this in one of my friends place with coconut and tomato chutney. “Khushboo idli” seems to have named after the famous Tamil actress Khushboo, but I am not sure about this. Mallige idli is very famous in Mysore and other parts of Karnataka. Mallige in Kannada means jasmine flower. Mallige idli is very soft, tastes delicious and white like jasmine flowers. I have used idli rava and not upma rava (both are different). You can get idli rava in Indian stores (some use idli rice as well). I have used flattened rice (poha), cooked rice and curd/yoghurt to make it soft and extremely delicious. Set Dosa /Soft dosa/Sponge dosa/Attukula dosa /Aval dosa is a one more variety of dosa and speciality dosa from Karnataka. Because of poha/aval used, the dosa is also known as aval/attukula dosa. The name set dosa because it comes in 3 set of dosa with a vegetable curry or chutney and sambar. They are soft, spongy and fluffy. They are served as tiffin/breakfast or in the lunch boxes for the kids. Oats and herbs idli which is different from original idli, as in this oats is added for nutritious and healthy Indian breakfast which is tasty and is a quick and instant breakfast. Now a days, life is so busy, every one needs to cook something instant but healthy. Oats idli is one option. Oats idli is made with instant oats and wheat rava (wheat semolina, Bombay rava), yoghurt and seasoning. To make this breakfast more colourful, I added few herbs like dill leaves, mint leaves and coriander leaves. Oats idli which is nutritious and healthy Indian breakfast, which tastes good and is a quick and instant breakfast. Now a days, life is so busy, everyone needs to cook something instant but healthy. Oats idli is made with instant oats and wheat rava (wheat semolina, Bombay rava), yoghurt and seasoning. To make this breakfast more nutritious and colourful, I added carrot and few peas but it is optional, you can add any vegetables you like or just plain. Pav bhaji masala dosa, I call it as a chat dosa as it is spicy, sour and tangy. 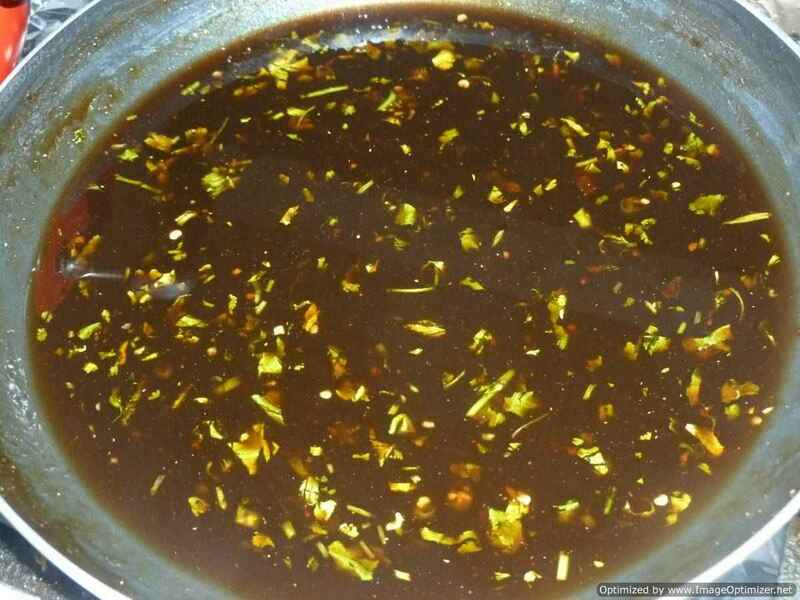 In this I have used the green chutney (hari chutney), chat masala (ready made) and other ingredients. You can add any masala stuffing for the dosa you like; I have tried with chola masala, kheema masala, chicken masala, mushroom masala. In the restaurants you see different types of dosa, it is nothing but when you add butter it becomes butter dosa, when ghee added ghee roast dosa, if chicken then chicken masala dosa, so now I made it with pav bhaji masala, so pav bhaji masala dosa, I have not used the pav (means bread or bun) but its curry. 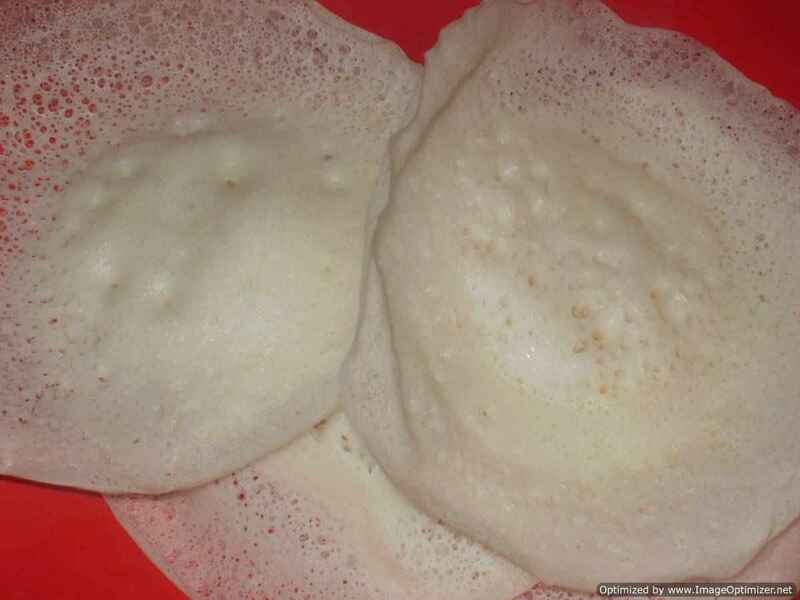 Appam another famous south Indian breakfast very popular in Chennai and Kerala. Appam has a thin and crispy edge but thick and soft centre. The ingredients which go into appam are different from house to house and also state to state like in Kerala and Chennai. 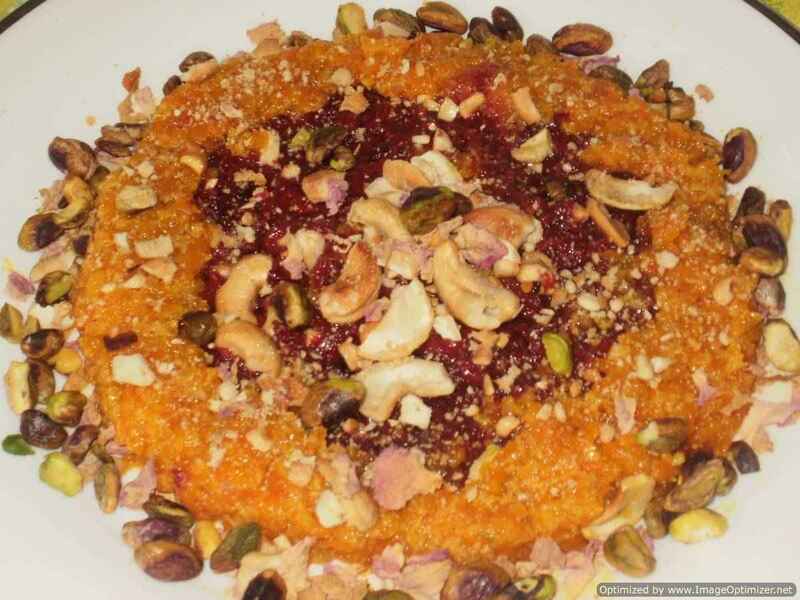 I got this recipe from one of my friend, which I felt it is easy and tasted good. Appam goes well with mutton or chicken korma, chicken or mutton stew, vegetable Stew, Kadala curry, Chutney or Sambar and the best part is with coconut milk (Sugar and Green Cardamom powder). Puri and aloo masala curry is a very famous breakfast in south India. The aloo masala is same as it is served for dosa, but for puri the aloo masala is like curry/gravy, whereas for dosa it is thick and dry type, as it has to be stuffed inside the dosa. I am having this combination of puri and aloo, from my childhood and it is made especially when we are at home and in our school holidays. This potato masala is specially made for dosa and puri. In south if you visit any restaurant, if you are asking for masala dosa or puri, then this potato masala is served. For dosa the potata masala should be little dry and for puri like curry type, gravy should be there. 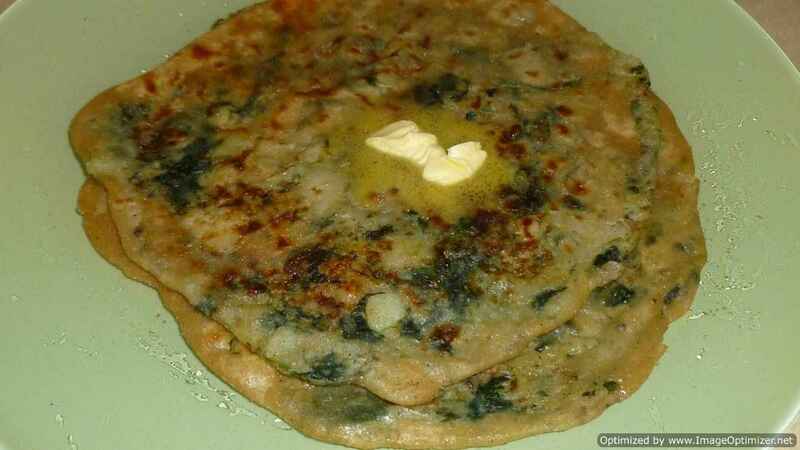 I got this idea when I was making guntaponglu (in telugu) or paniyaram (in tamil), which is made from dosa batter, in which some fried onions and other ingredients are added. Masala dosa means a crispy plain dosa in which potato masala is stuffed and the dosa is folded from both sides, is masala dosa. In restaurants, you get chutney and sambar with masala dosa. But at home you can make according to your taste. Idli is a very popular breakfast and daily diet in south India. In Chennai, every body loves to have idly; in restaurants idli is served with vada (medhu vada), chutney and sambar or just idli sambar. 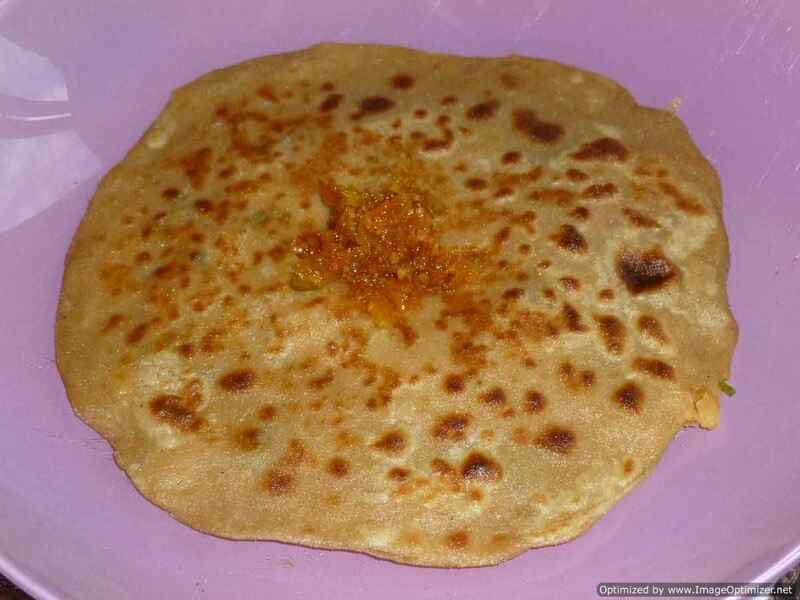 Instead of having plain idlies, for a change you can stuff it with any chutney or kheema curry. Dosa is a popular breakfast in south India. It is a daily diet in tamilnadu and few other places also. 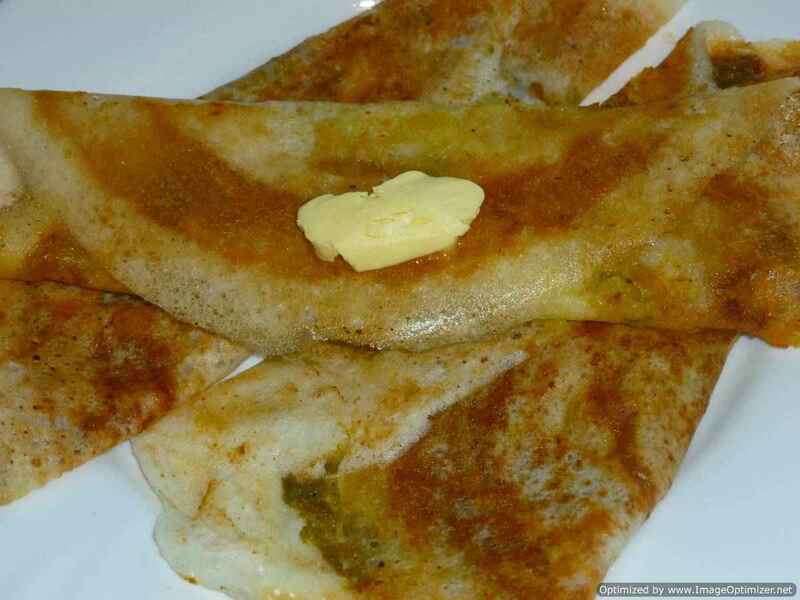 Dosa is a pancake like made from rice and lentils. 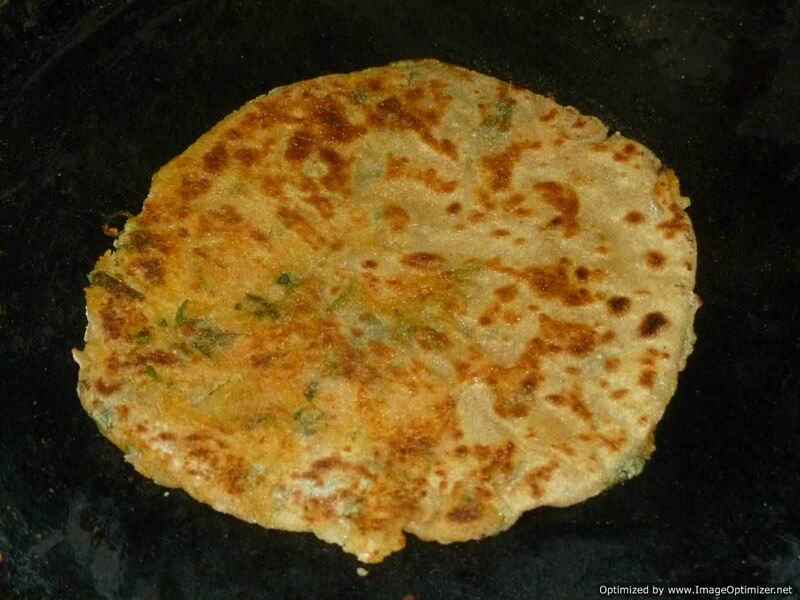 Uttapam is a thick dosa fried with few vegetables in it. It is like a thick pan cake. You can call it as an Indian pizza also. In this you can use any batter which is used for making dosa. I have given you already idli recipe and dosa recipe also, from which you can use it for dosa and also uttapam. Plain dosa is eaten in every home in India. Dosa is almost eaten daily in some homes in south India. Dosa is served with chutney or sambar or both. If I am making plain dosa, most of the times I use the batter I would use to make idli. When the batter is ready, I make idlis on the first two days and then dosa for the remainder of the days until the batter is all over. Idli is a south Indian breakfast. Idli is one of my all time favourites. Idli is served as a tiffin or even as a snack. We can use idli rava (or idli sooji) for making idlis. It is easy to make and grind in a mixer. Its soft and smooth. Idlies are made with parboiled ponni rice or with idli rice in a special grinder (Indian mixer). Idli is a south Indian breakfast. It is served as a tiffin or as a snack. It can be eaten at any time. It is served with sambar (lentil dal), and chutney. 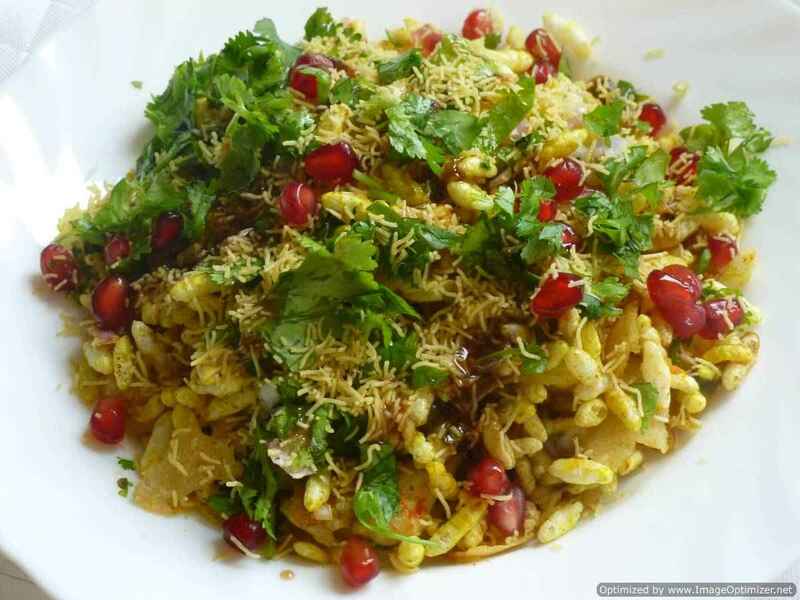 Khichdi is a very famous, popular and common break fast in every muslims house at Andra Pradesh. Even in other places also it is popular but made it differently and also has different names. In child hood I used to hear about stories of Birbal ki khichdi and Akbar. It is a comfort food for me.